In the global spiritual field, the Trans-Himalayan teachings are unique in their presentation of a truly kosmocentric spirituality. 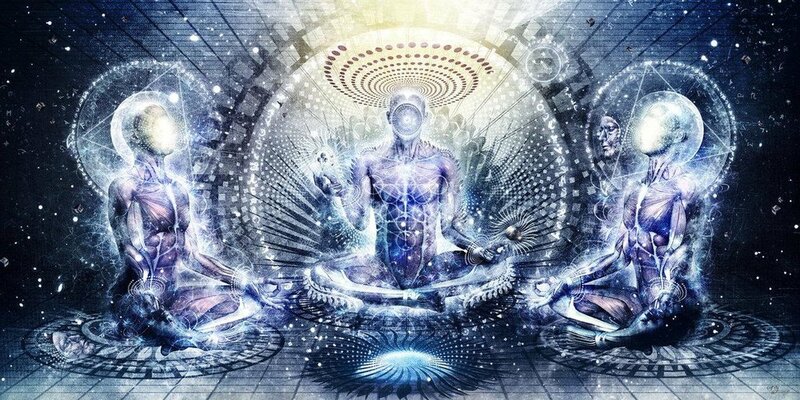 They outline an advanced map of spiritual awakening to ultimate reality and evolutionary development into ever-deeper and more expanded spheres of mastery, service, relationship, and spiritual transmission within the multidimensional kosmos. Profoundly, these teachings don’t simply focus on the path of the individual, or even humanity as a whole, but rather situate our collective unfolding within a much vaster process in which the Earth itself is understood to have a unique and sacred destiny in kosmos. 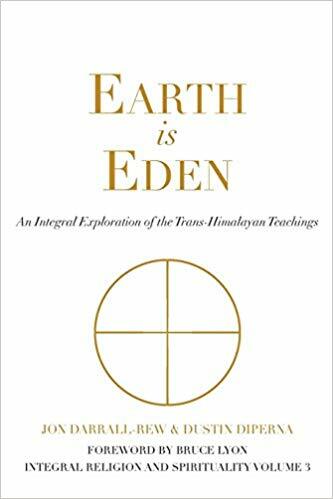 The Trans-Himalayan teachings represent some of the most profound, advanced, wondrous and relevant spiritual teachings for today's world that I am aware of. Coming from a community of awakened masters and shared through such individuals as Helena Blavatsky, Alice Bailey, Lucille Cedercrans, Helena Roerich and Bruce Lyon, they present a cosmology that draws on, synthesises and extends the deepest global wisdom teachings, and integrates them with the evolution of consciousness and matter.